Housing inventory has declined year-over-year for the last 35 months and is still under the 6-month supply needed for a normal housing market. This means that, in the majority of the country, there are not enough homes for sale to satisfy the number of buyers in the market. This is good news for homeowners who have gained equity as their home values have increased. However, additional inventory could be coming to the market soon. Historically, the average number of years a homeowner stayed in his or her home was six, but that number has hovered between nine and ten years since 2011. There is a pent-up desire for many homeowners to move as they were unable to sell over the last few years because of a negative equity situation. 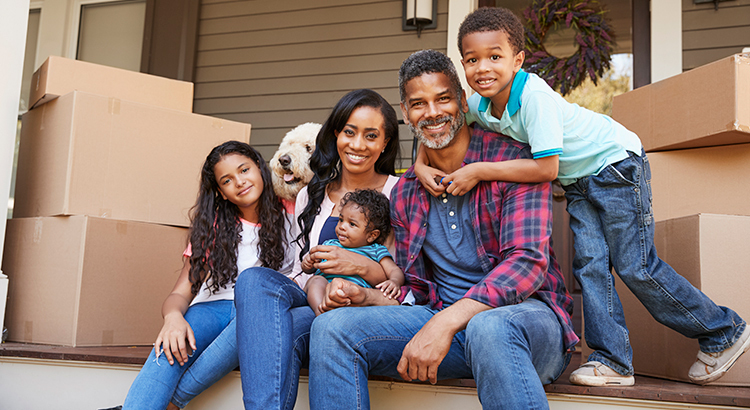 As home values continue to appreciate, more and more homeowners will be given the freedom to move. Today’s competitive environment has forced buyers to do all they can to stand out from the crowd, including getting pre-approved for their mortgage financing. This makes the entire selling process much faster and much simpler as buyers know exactly what they can afford before home shopping. According to Ellie Mae’s latest Origination Insights Report, the average time it took to close a loan was 41 days. Prices are projected to appreciate by 5.2% over the next year, according to CoreLogic. If you are moving to a higher-priced home, it will wind up costing you more in raw dollars (both in down payment and mortgage payment) if you wait.